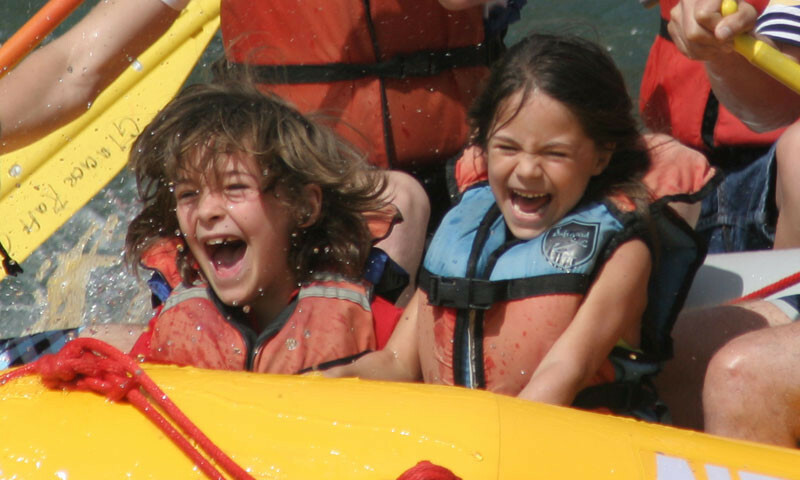 Try a guided tour that will engage and excite your whole family whether you want a wild whitewater float or a quaint winter sleigh ride. Kids getting a little unruly? Try the Nutcracker Museum, zip lines, petting zoos, mazes or even a dam where your kids can watch a salmon run. With a Bavarian Village in town, you might want to drink to Oktoberfest. Or you can find a wide variety of other unique mountain-town events. 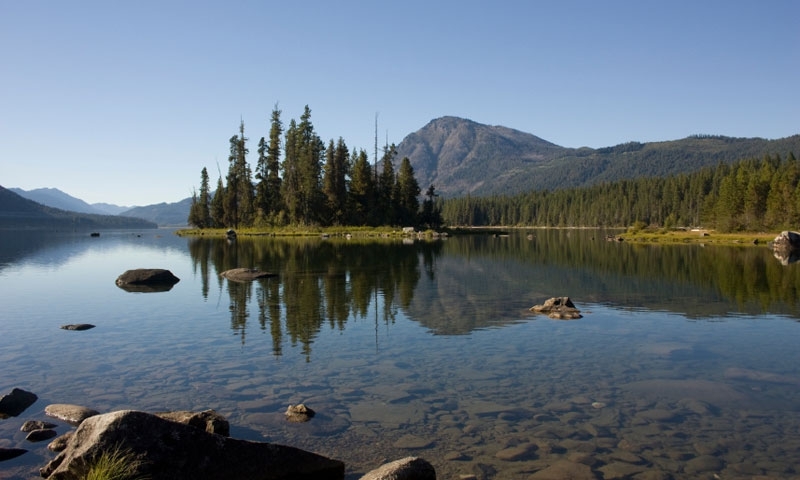 In any season, Leavenworth is an outdoor haven with activities ranging from hiking, horseback riding or fishing to skiing and snowmobiling. 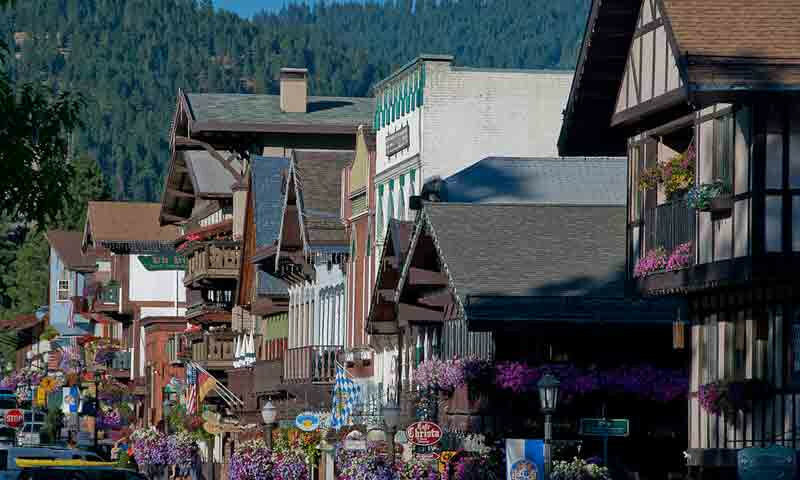 "I'm bored" is not a phrase you will ever hear while in Leavenworth. 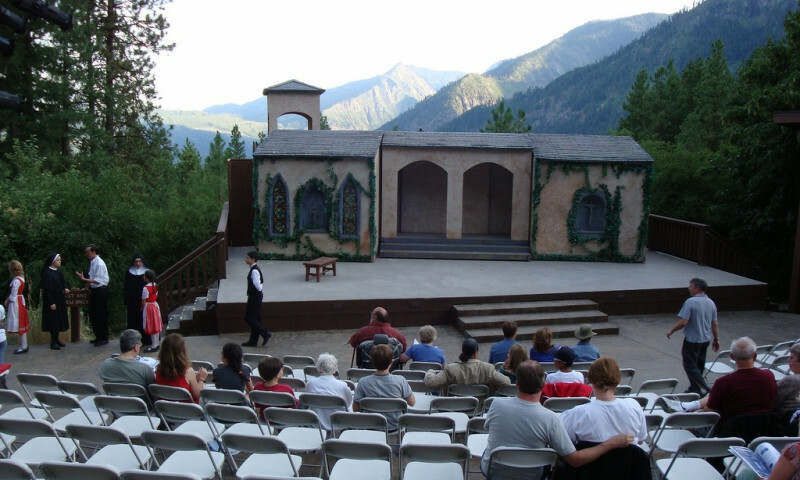 Fun Leavenworth things to do include Leavenworth Summer Theater, nightlife, shopping, spas, and restaurants.